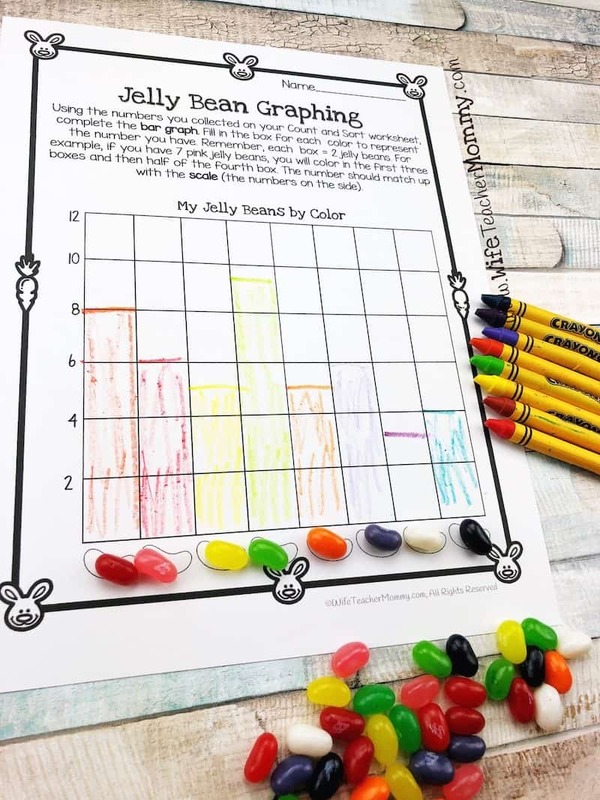 Your students will love these Easter jelly bean Math & More activities. 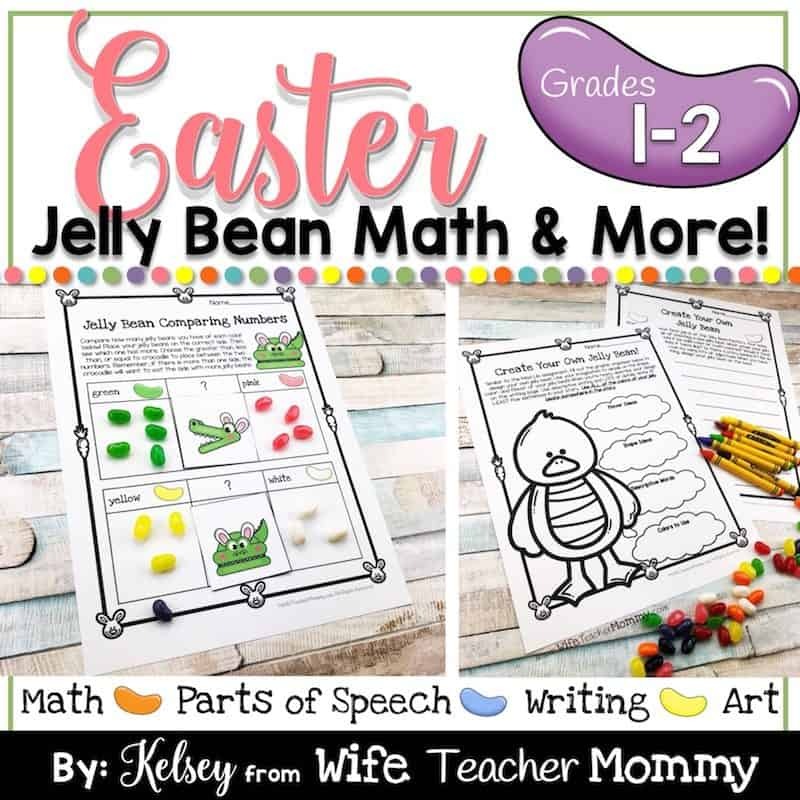 They are the perfect Easter and spring math activities for 1st grade and 2nd grade! 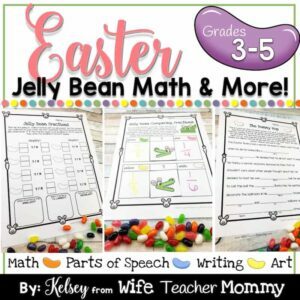 They can be to be used throughout the month of April, for whole group instruction or Easter or spring math centers. 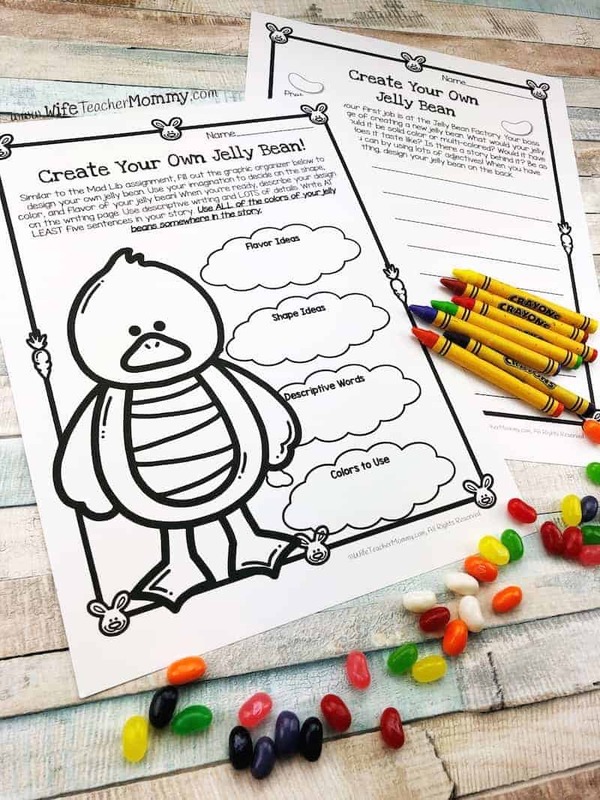 They would even work for a fun and educational Easter party! 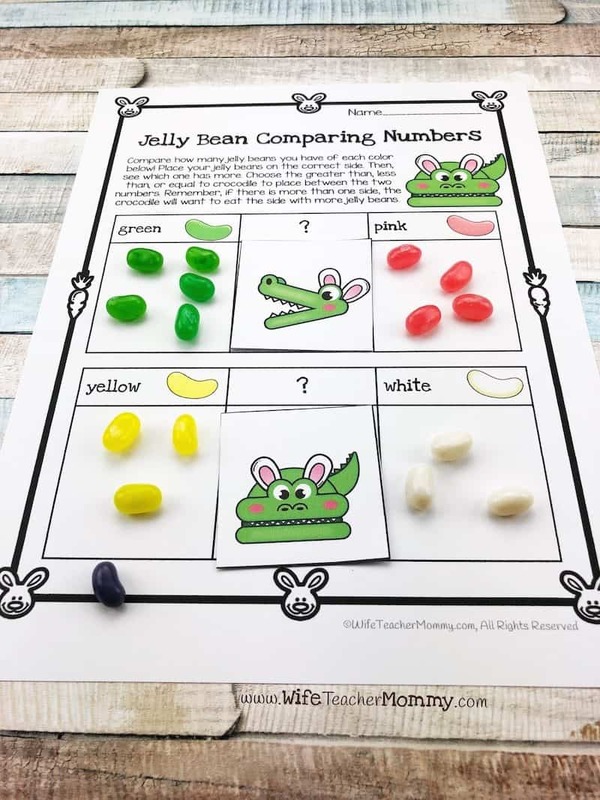 They are a fun and engaging way to get your students practicing their math, parts of speech, writing, and art skills using jelly beans. This is an instant digital download! You will have immediate access to the file upon purchase. 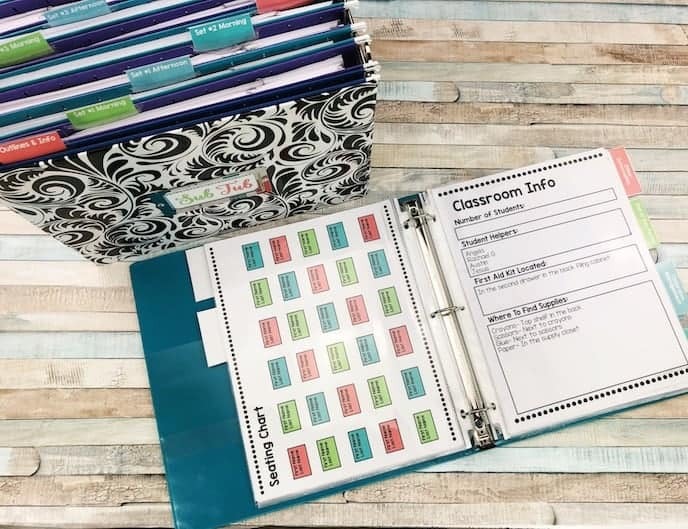 No need to wait for anything to ship to you, so you can print and use this resource right away! 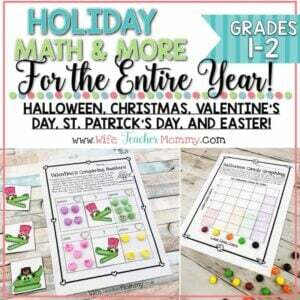 ➡️GET THE MOST BANG FOR YOUR BUCK WITH THE HOLIDAY MATH & MORE BUNDLE! 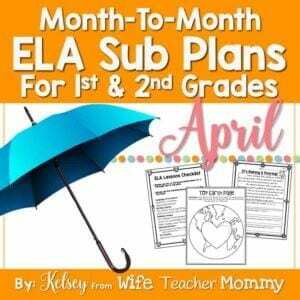 ⬅️You’ll receive these activities, plus all of the other holidays, at a discount! 2 Fill In The Blanks stories. 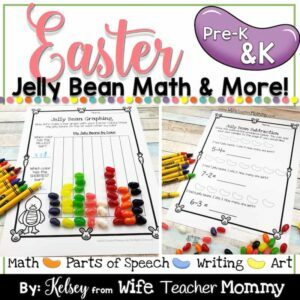 Students will fill in these blanks using parts of speech AND drawing out jelly beans for some colors! Thanks for putting together this resource. 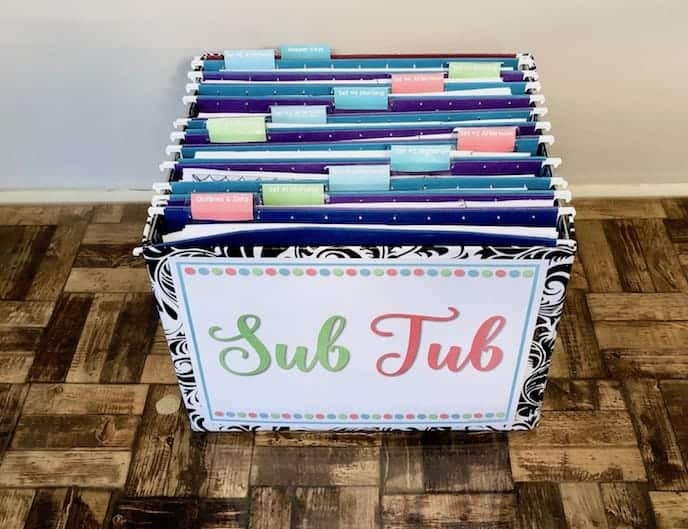 I know my students are going to enjoy the variety of math activities!